When Microsoft's Edge for Android exited beta last year, the mobile browser was made available to everyone in select markets, but many haven't been able to download the app. Although Edge for Android and iOS went live in the United States since its launch, the browser did not benefit from a global release. 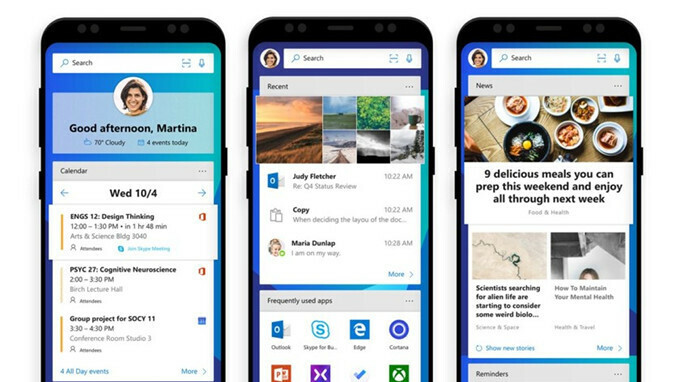 Earlier this week, Microsoft Edge's product manager, Sean Lyndersay announced Edge for Android and iOS has been released in many other countries. According to him, the browser is now being rolled out in most English- and French-speaking markets, including Germany, Austria, Portugal, and Brazil. Even so, Edge is still not available worldwide, so if it doesn't show in your App Store or Google Play Store, you'll have to wait until Microsoft makes it available in your country. Other than that, there aren't any new changes to the application in terms of features and improvements, but Microsoft is known for delivering Edge updates quite often, so make sure to check App Store and Google Play from time to time. Anyone using Edge browser will you pls say me how's experience? Is it any better than existing browser(OperaMini, Samsung Internet Browser, Chrome, Firefox). Does it load pages fastly even if slow internet speed?